Our guild started MC in mid October. 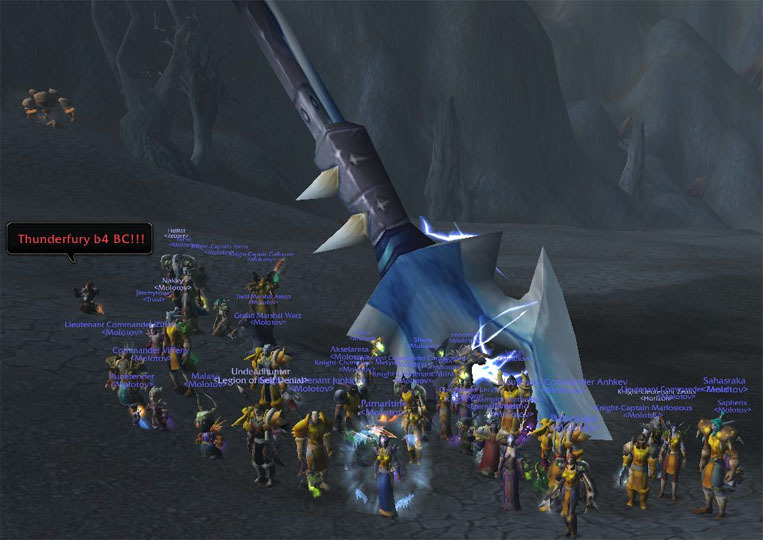 This was a fairly big deal for us, since we had never been sure at all that we'd ever see 40 man content. Less than 3 months later, we have BWL on farm. We're starting Naxx tonight. Nothing consolidates a guild's pride in its work quite like the physical proof that is a legendary weapon though. In true <Molotov> style, roughly 24 hours after our second Bindings of the Windseeker dropped, we had gathered the necessary materials to summon Thunderaan. He's not that bad really. Slightly minty. The generosity and commitment of this guild, the sheer skill, cooperation and determination are all manifest in our first Thunderfury, Blessed Blade of the Windseeker. We had a whirlwind of a Saturday night: Onyxia, followed by Nefarian (grats to Babysugar on both counts! Wrath drops are hard earned). We were extremely excited as we headed out to Silithus; for many, this would be another encounter we hadn't yet seen. 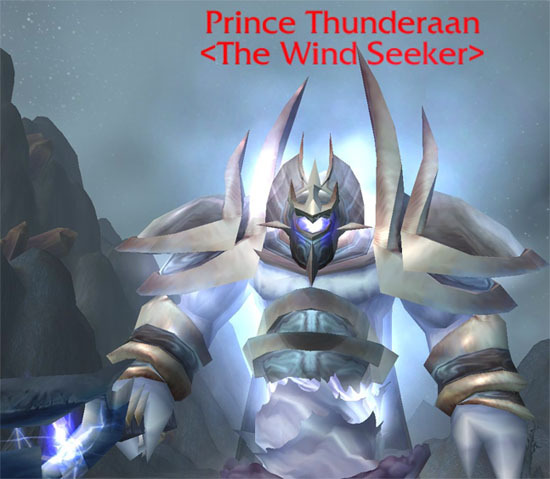 I'll say the same thing everyone says about Thunderaan; he's almost disappointingly easy. He's got roughly 300K health, and is almost strictly tank 'n' spank. Can I duel wield them, Ma? Can I? Pweeeeeeease? At the end of it all, we have an extremely proud tank, and an extremely proud guild. This caption says it all. The dueling. Oh the dueling. 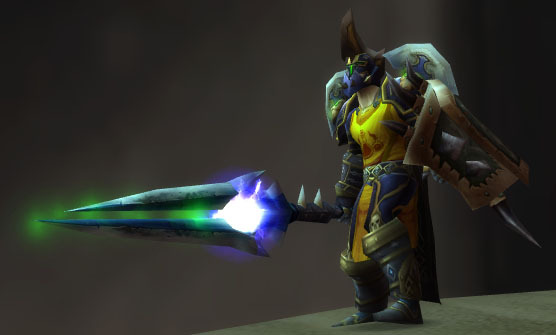 I HAVE THUNDERFURY! IT'S NOT AN "I WIN" BUTTON, OKAY? I'M NOT A GOD! Obligatory wanky video can be found here. 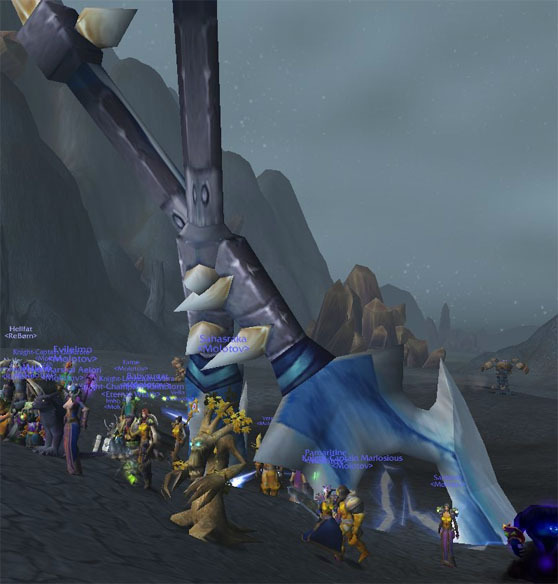 Long before the big shakeup that was patch 2.01, we squished the Prophet Skeram in AQ40. I didn't make a post about it on the grounds that we had flattened Nef for the first time the night before and it'd be cool to keep that post up for a while. So... a month later, I thought I should probably mention that. If anyone can find the screenshot we took, let me know. It's lurking somewhere on the members' forum. Didnt you have flask of the titans on cart?